Tina (of Sweet & Cute) and I are attending Rochester Mini Maker Faire this Saturday to sell our creations. 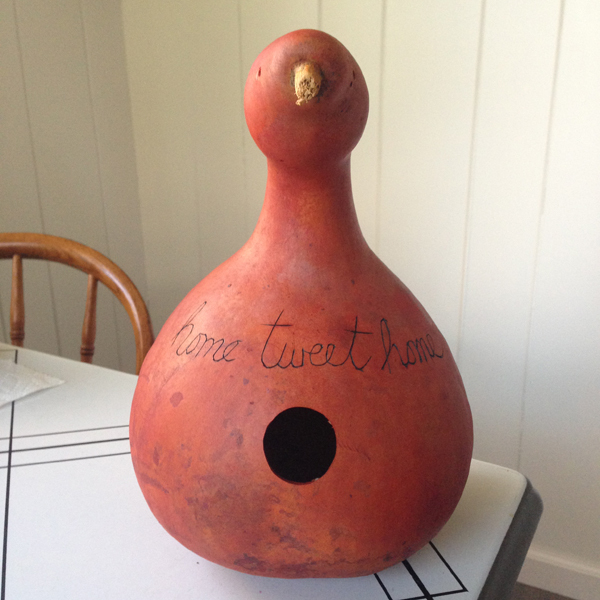 I have been working on a new line of Janda Made gourd birdhouses. 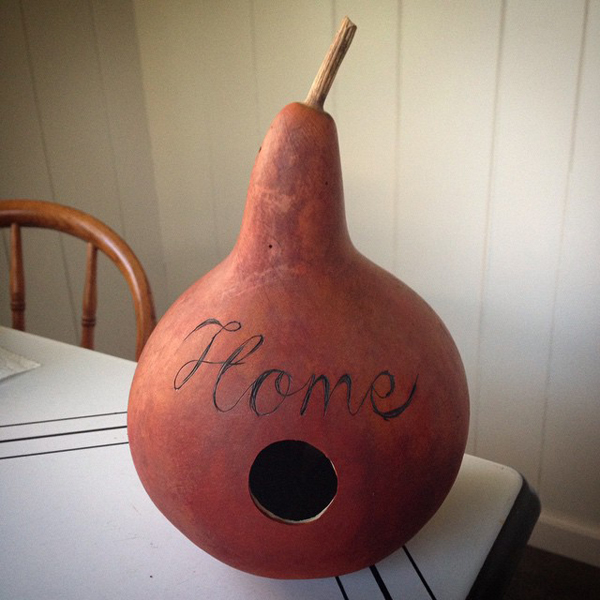 I finally figured out just the right tool to use on my wood burner to get a nice line on the gourds. 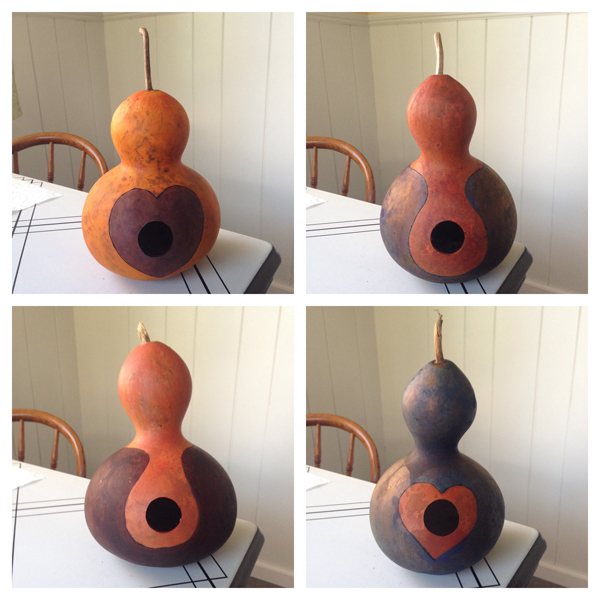 I have also been experimenting with dyes rather than paint. I think they are more natural looking which is good for attacting birds. I also made this little guy. He is small enought to fit in the palm of my hand. 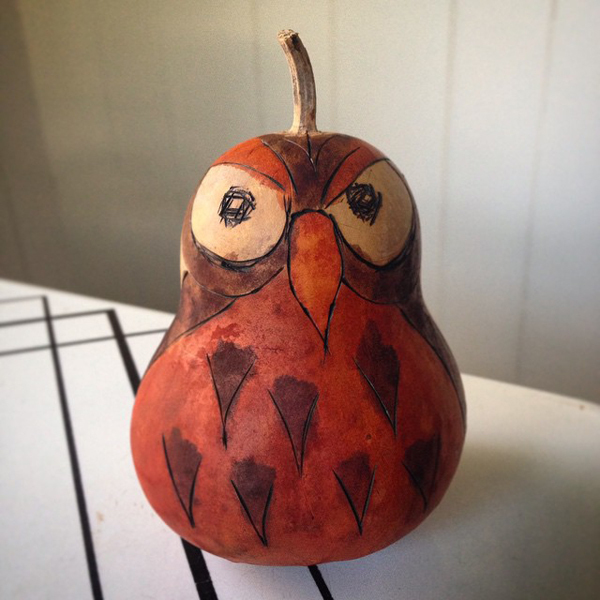 I call him "Scope Creep" because I made him when I should have been working on the birdhouses. 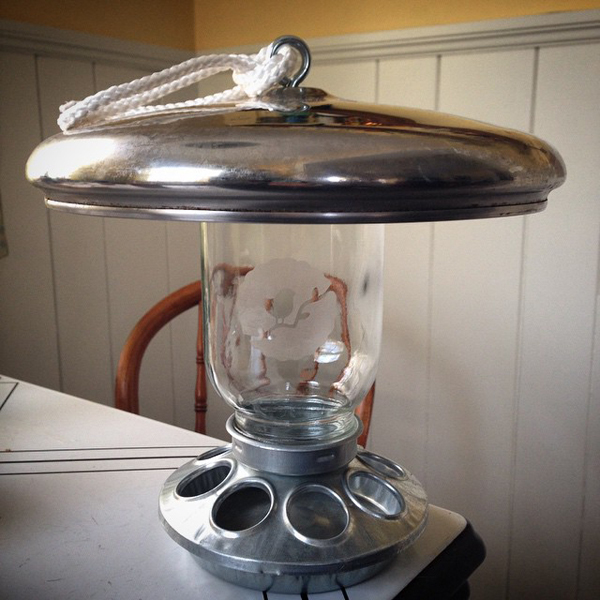 I will also have Janda Made mason jar birdfeeders for sale. 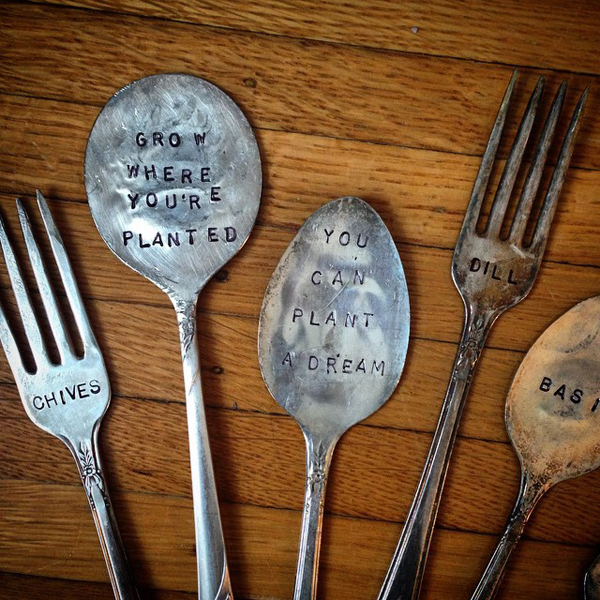 And I made a new batch of Janda Made silverware plant markers. Looking forward to Maker Faire!